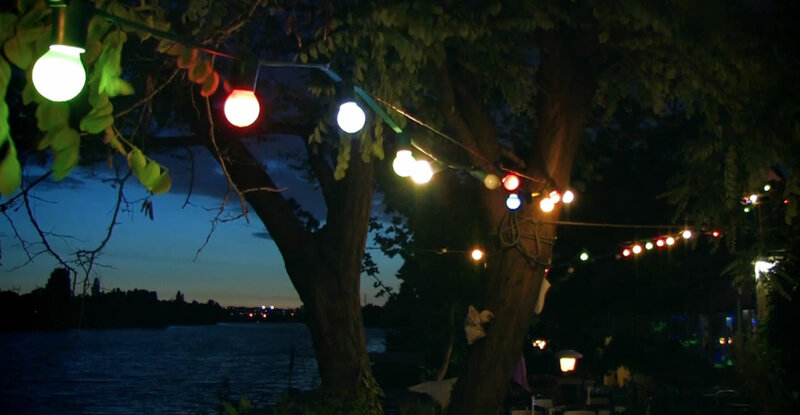 As the bistro, the Guinguette is a typical french word to describe a suburban place near Paris along the bank of a river, ( Marne, Seine, Oise) a place of refreshment with music and dancing. The golden age of Guinguette was at the end of the 19th century. It was immortalize by the impressionists painters. 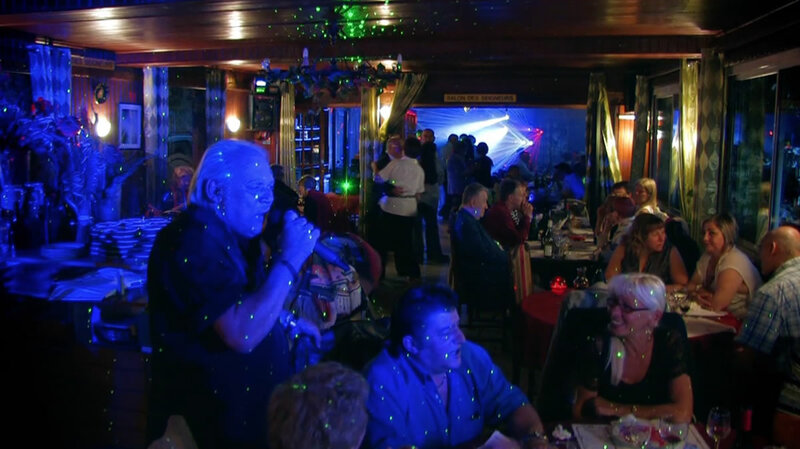 As the bistro, the Guinguette is a typical french word to describe a suburban place near Paris along the bank of a river, ( Marne, Seine, Oise) a place of refreshment with music and dancing. The golden age of Guinguette was at the end of the 19th century with the impressionists painters. An air of accordion, small homemade dishes, a dance floor and then the Seine to walk along the riverbanks or simply watch it flowing peacefully and majestically, without halting the passage of the great barges. La Guinguette Auvergnate is certainly in the spirit of Guinguettes. You can go for a banquet with friends, feeding oneself on dishes that warm the soul or simply to dance for an evening or an afternoon by the water. La Guinguette Auvergnate like other Guinguettes of the Val-de-Marne, participates fully in the resurrection and renewal of the Guinguettes that were feared to disappear during the 1980’s. It is the only Guinguette on the Seine leading to Paris. 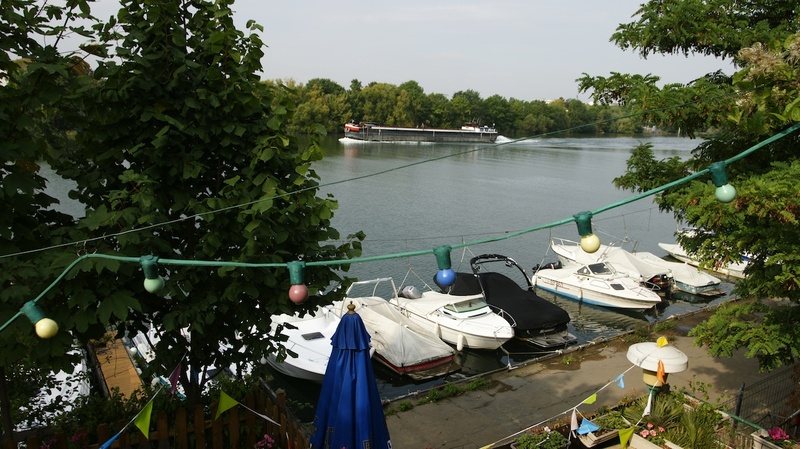 At Villeneuve-Saint-Georges, 12 minutes from the centre of Paris, La Guinguette Auvergnate is ideally situated to benefit from a 180° view of the river Seine. The moored vedettes at the pier add a spirit of holidays and escape. Because for those who like the water, La Guinguette Auvergnate promises aquatic pleasures. Seeing that the quality of the water of the Seine, especially leading towards Paris is continuing to improve. The crayfish have returned as have perch, eels, and carp who don’t hesitate to tease certain regulars of La Guinguette Auvergnate.